See below for an important list on what to avoid during the divorce process. As a Divorce Coach, I’ve seem that this list is quite common and my job is to help you overcome these stumbling blocks so the divorce is a success. This is a big one. Breath, take a a step back. Take a look at the big picture. It’s best not to make huge decisions too quickly. Bad decisions made in the beginning of the process can set the tone for the entire journey and not in a good way. It’s my job as a divorce coach to help you realize what your ultimate goals are. While it’s understandably hard to be objective in your own divorce, there are certain things when looked at from a distance you would realize are not worth fighting over. Is it really worth fighting over who gets the dishes? A coach can help you gain a new perspective where you can see what’s important now and for your life moving forward. 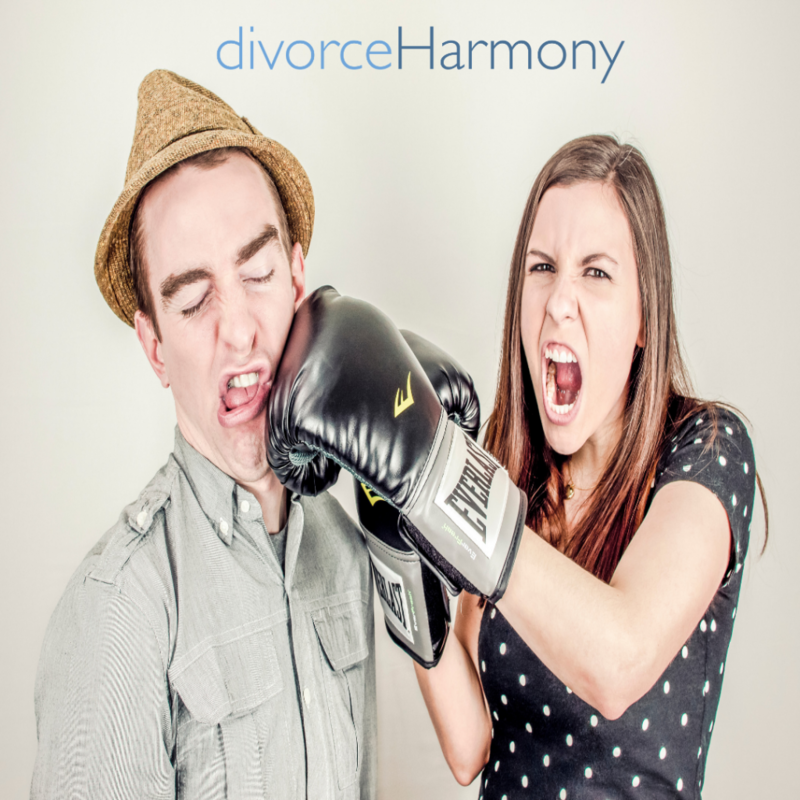 Divorce is one of the most stressful and traumatic events of one’s life. It’s important to have family and friends by your side for support but they are not neutral and usually do not have the professional capabilities to help you. That’s where a coach can come in. They can assist you in developing a smart plan to get through this uncertain time. Being a lawyer myself, I can confidently say they are overrated. Most of them are unnecessary and quite honestly not that smart. You have the power and ability and may not even need an attorney. Lawyers are so expensive and and oftentimes add fuel to the fire, prolonging what could have been an easy, fast, inexpensive divorce. A divorce coach can help you think more clearly and not make bad decisions regarding your legal support. How many times have we received an email or text and misinterpreted it’s meaning? With today’s technology it’s so easy to stay in touch but it’s also easy to get mixed or incorrect messages. One of the best ways I’ve seen my clients move forward with their divorces is by learning to communicate effectively with their exes. I can go over that email or text with you before you fire it off to your ex. Changing the tone of just one text has saved my client months of back and forth over nonsense.